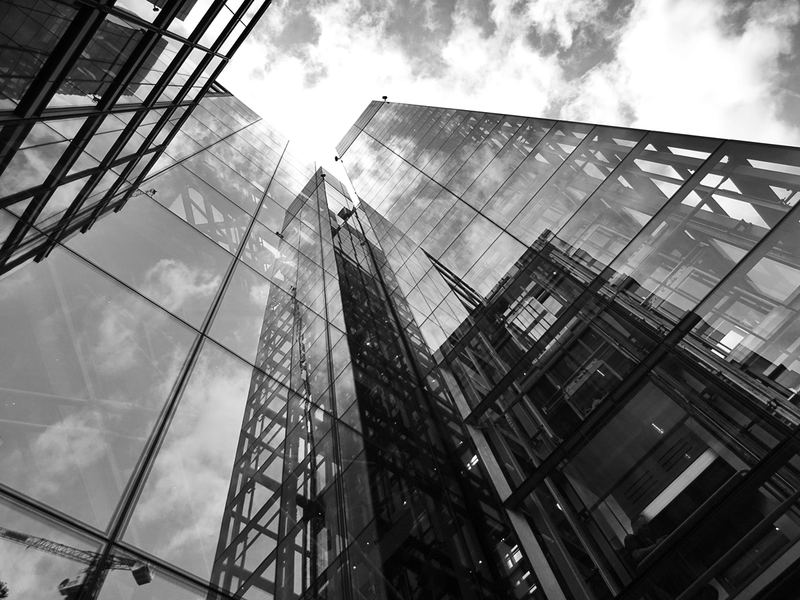 If you're an enterprise financial firm operating in the complex regulatory environment of the global economy, the difference between staying compliant and not might be the difference between staying in business and not. 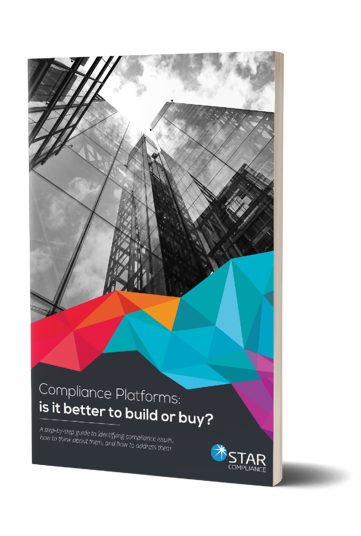 A compliance platform can be the only thing keeping your enterprise financial firm on the good side of regulators. Whether you build or buy, our in-depth guide can help determine which one is right for you.